This is about Acupuncture and Chinese Medicine during your three trimesters, and what we call the “fourth trimester,” which is your first three postpartum months. I draw from traditional acupuncture practices handed down over centuries, modern scientific research, and my clinical experience. You may also want to read Prepare for Fertility and Conception with Functional Medicine. Be aware that some of the items in one trimester may be applicable to other trimesters. • Treat nausea and vomiting. 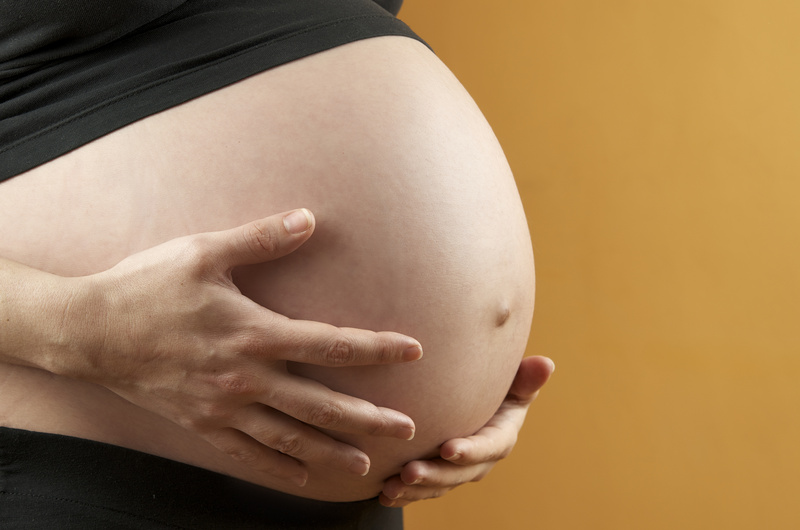 This trial shows acupuncture works for nausea and retching in pregnancy. This review demonstrates acupoint “P6” works for all types of nausea and vomiting. We also use scraping therapy (guasha) on your medulla oblongata signaling area, your brain’s control center for nausea. • Hold pregnancy and prevent “threatened” miscarriage. We view some types of miscarriage as preventable. Over centuries, practitioners discovered points that have a “lifting” effect, and use them to hold and secure a pregnancy. • Facilitate a “successful” miscarriage. What an odd concept! Yet, if your embryo stops growing, we can stimulate uterine emptying. With a D & C procedure, we assist a complete uterine “flush,” and a hormone reset for your next cycle. • Calm fear and anxiety. Acupuncture is deeply nurturing, calming, centering, balancing, and relaxing. • Screen early, things like anemia, thyroid, blood sugar, blood pressure, and vitamin D.
• Start low-level supplements. NO prenatal vitamin is one-size-fits-all, or good for all trimesters! Not much is needed during your first trimester, however DHA and folate are essential, in the right type and amount. No woman should take synthetic folic acid (linked to cancer), yet it is in most prenatal vitamins! 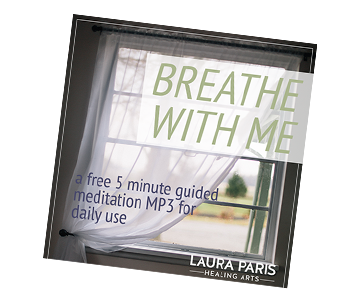 • Help hormone adjustment symptoms, such as headaches, fatigue, exhaustion, and digestive distress. • Encourage blood supply to baby, and nurture mama, applicable in all trimesters. • Provide guidance, such as nutrition, activities, community resources, and therapy referrals if past wounds need healing. • Track and normalize your blood pressure and blood sugar. We want to prevent these from elevating, to avoid pre-eclampsia and diabetes. • Expand nutrients for second-trimester growth. 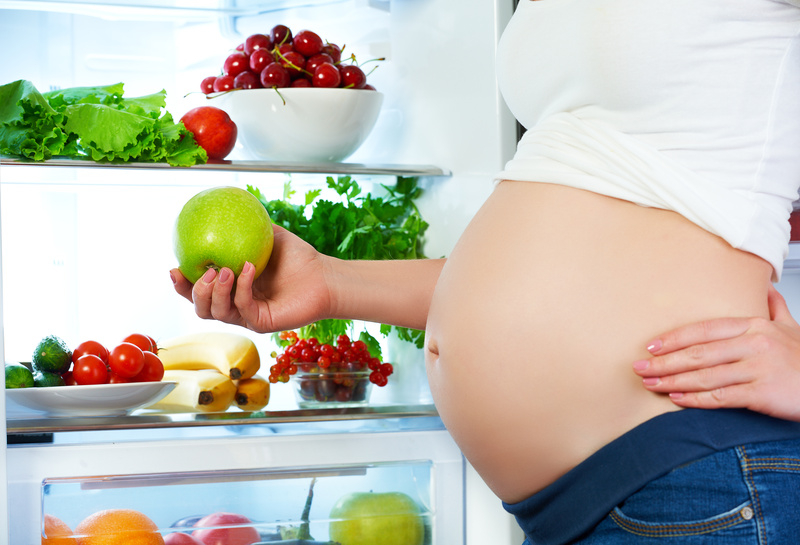 You need additional nutrients in your second trimester. We also tighten down on diet since first-trimester pickiness is usually over, and nutrient needs are higher, especially protein. • Use constitutional herbs. This is the time to strengthen your constitution, which helps your baby’s constitution, including prevention of allergies and eczema. • Harmonize the connection between you and your baby. You and your baby are merged physiologically and energetically, in ways we do not understand. Ancient acupuncture points, specifically done in months 5 and 7, solidify this harmonious connection. • Lift the placenta. For placenta prolapse or previa. • Treat dyspepsia, reflux/heartburn, and constipation. • Screen for, and treat anxiety and depression. If these show up during pregnancy (yes, during pregnancy, not just postpartum), they often occur during your second trimester. • Control fibroid growth, treat yeast or bladder infections. • Stabilize your pelvis and reduce low back and pelvic pain. As your ligaments loosen, and baby’s weight increases, your abdominal muscles need to open and relax. This forward, anterior lower abdominal “pull” can stress the muscles of your low back. Also, as your sacral ligaments loosen, your lower back can tighten in response. • Help sinus swelling and infection (often occurs at week 17). • Treat swelling (edema) and insomnia. • Prevent early labor. Your baby can survive if born during this trimester, but every week of uterine growth is invaluable. • Regulate blood pressure and blood sugar. • Prepare for labor with cervical ripening. This study found acupoints LI4 and SP6 support cervical ripening at term, and can shorten the time interval between your expected due date and the actual time of delivery. • Encourage baby to move into a head-down position. Often called turning a breech baby. • Release blockages that cause your baby to be late. Often called labor encouragement or acupuncture induction. • Change supplements and nutrition to support you and baby in your third trimester. • Optimize your gut and vaginal microbiome. This has a big influence on your baby’s gut microbiome and immune system. • Treat infections: herpes, mouth infections, gut infections, and stept B. • Treat varicose veins and hemorrhoids. schedule third trimester acupuncture in Monterey! 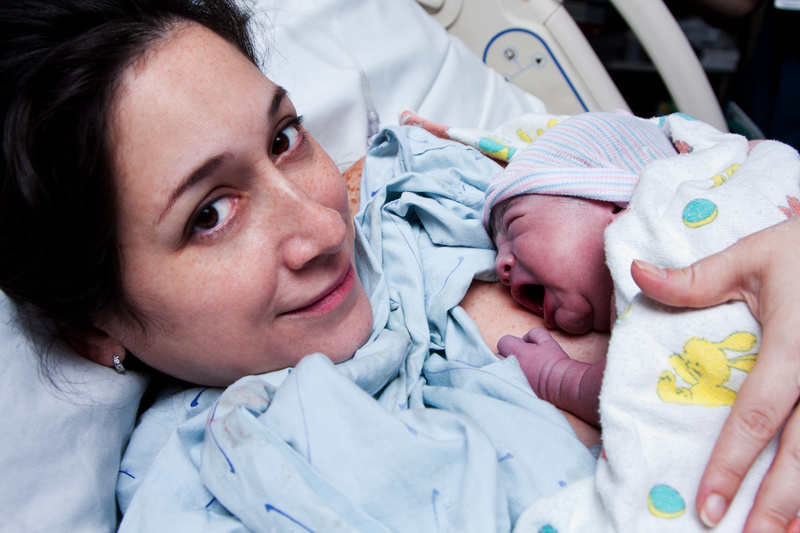 During and after childbirth you lose a lot of blood, and are often wiped out. In modern cultures we lack postpartum care from an extended family and village of women, who help with your newborn and bring you nurturing food and herbs while you rest and recover. Some women need far more care during postpartum than during pregnancy, especially if recovering from a C-section or experiencing postpartum depression or anxiety. • Restore your qi (energy, vitality) and blood, with herbs, acupuncture, and nutrients. • “Mother roast,” which is the use of moxibustion over your sacrum to restore ligament integrity and pelvic floor stability. • Help you recover from tears or C-sections. • Teach you about newborn care, and self-care as a new mom. • Increase milk supply if needed. • Find resources you need, such as lactation consultants, counselors, postpartum doulas, pelvic floor physical therapists, resources for infant care, and new mom’s support groups. • Screen for, and treat, anxiety and depression. You may also want to read Pregnancy Acupuncture in Monterey and Prepare for Fertility and Conception with Functional Medicine.